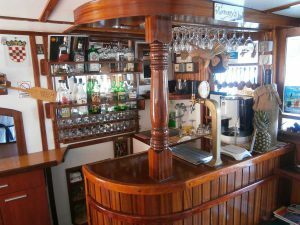 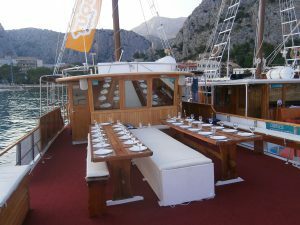 Traditional Ships are smaller and in the vintage-style with a wooden hull. 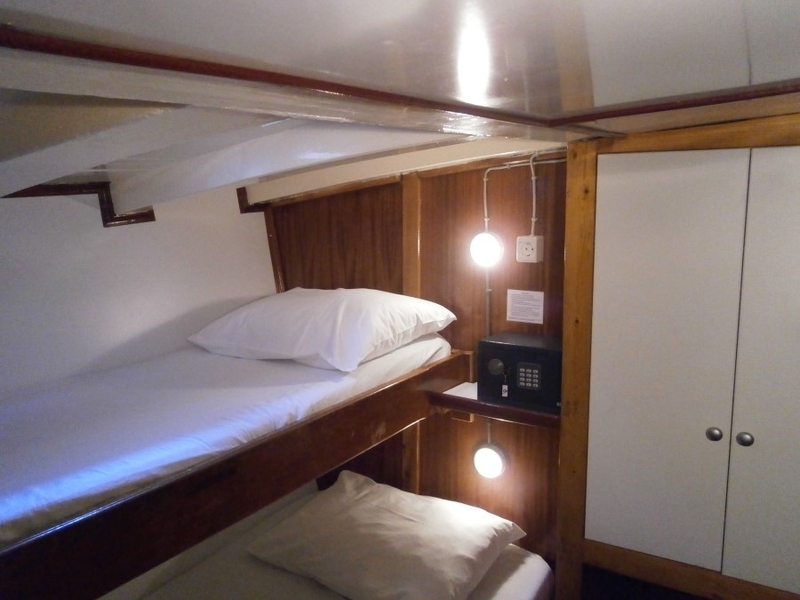 These ship amenities in the cabins are fairly basic, and cabins are mostly with bunk beds (2 beds per room, one above the other). 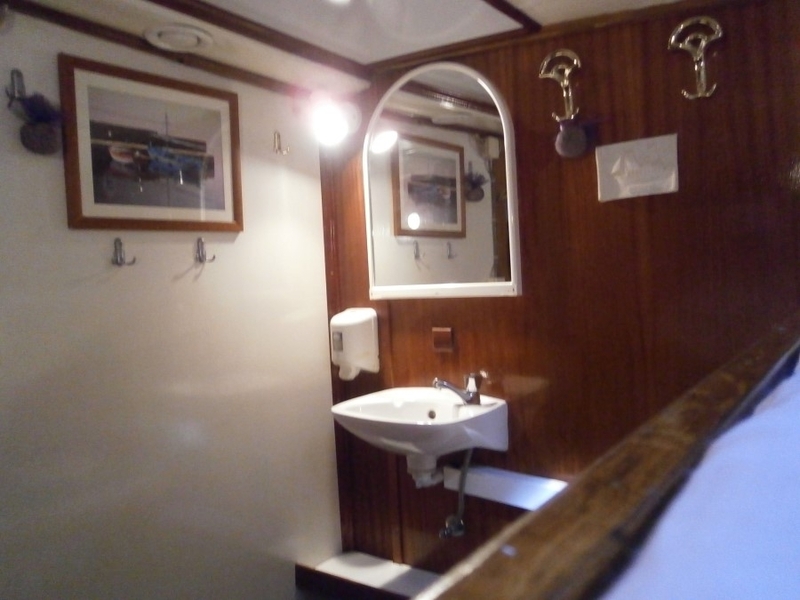 Bathroom facilities are shared, there are no ensuites in any of the cabins and there is no air-con in the cabins. Air-conditioning in the common areas only. 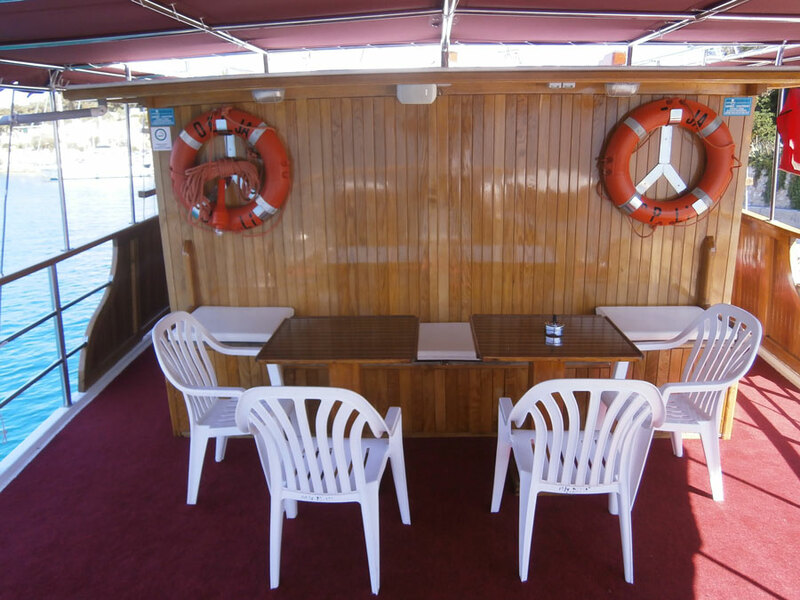 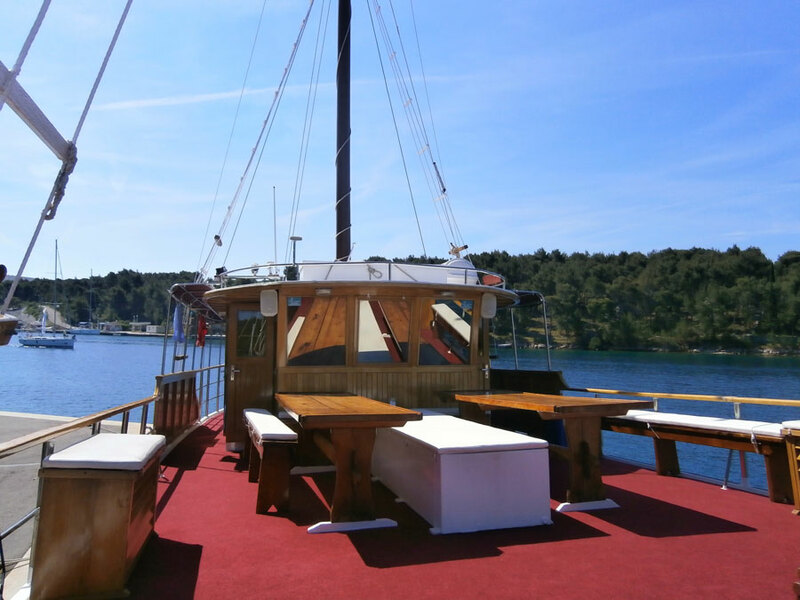 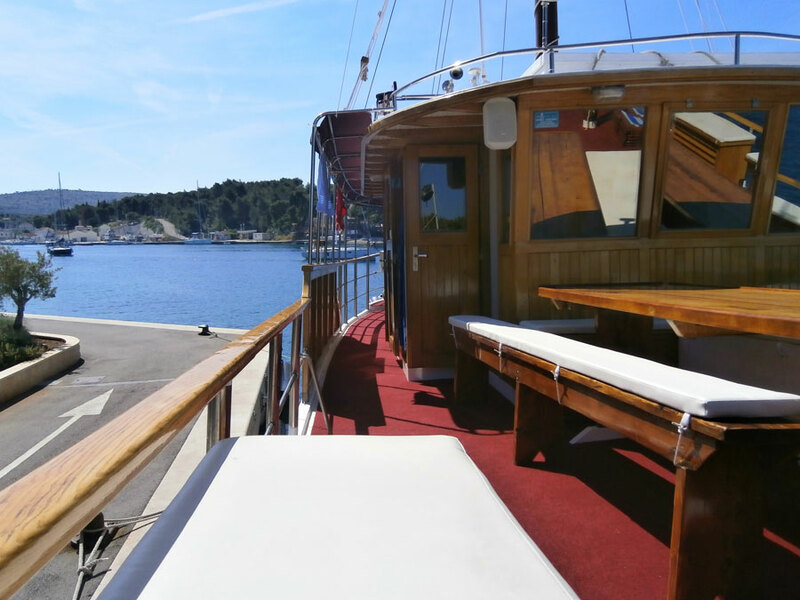 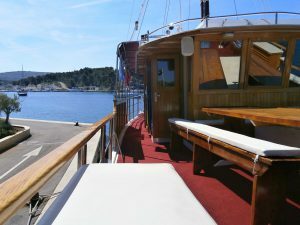 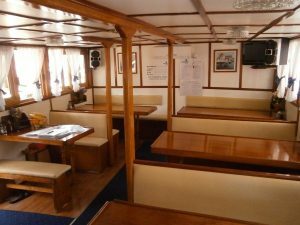 These boats are suitable for those on a tight budget, and are mostly used on the 18-35s KL Young Fun Split to Split departures, or Contiki, Busabout and Top Deck.